I want to go to Arizona. There is lots of I want to see, but I want to stay at the Ritz-Carlton Dove Mountain Resort. Winter is a great time to go, but I may plan a summer trip at some point. We have more time in the summer with the kid's school schedule. Yes, it's hot in the summer, but it is a different type of heat in the desert than what we experience in the south. In the south, humidity is the dirty little word we dread to hear in the summertime. I almost flunked a meteorology course at UNC-Chapel Hill, in my college days, because it was so hard. I did learn enough to know that when you add moisture in the air on a hot, southern day, then it equals a sweaty misery. 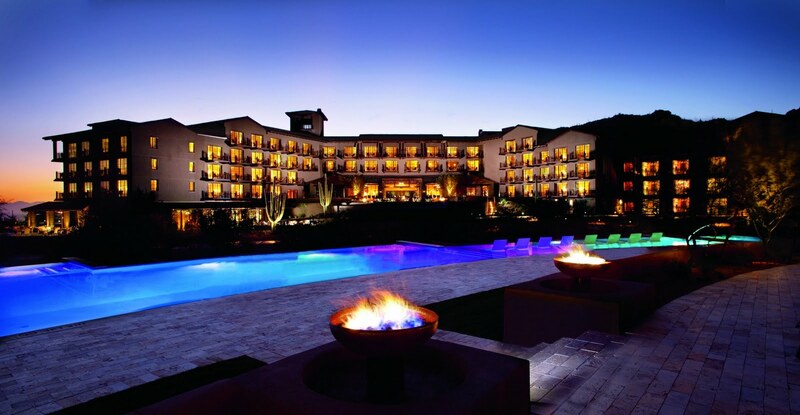 Give me the desert any day, and when I can be surrounded by this natural beauty, and am enjoying the finest accommodations like the Ritz-Carlton, Dove Mountain Resort, it can’t get any better. 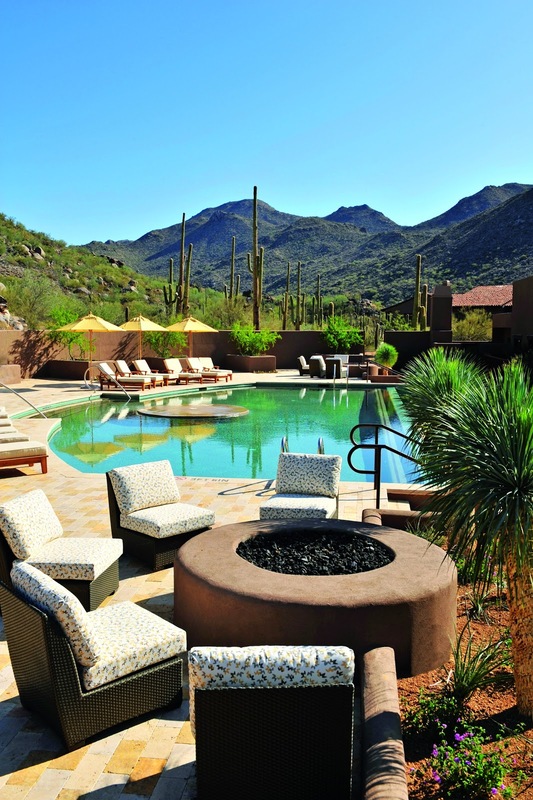 This stunning hotel is located thirty minutes outside of Tucson, set high in the Sonoran Desert. It resides in the scenic town of Marana. 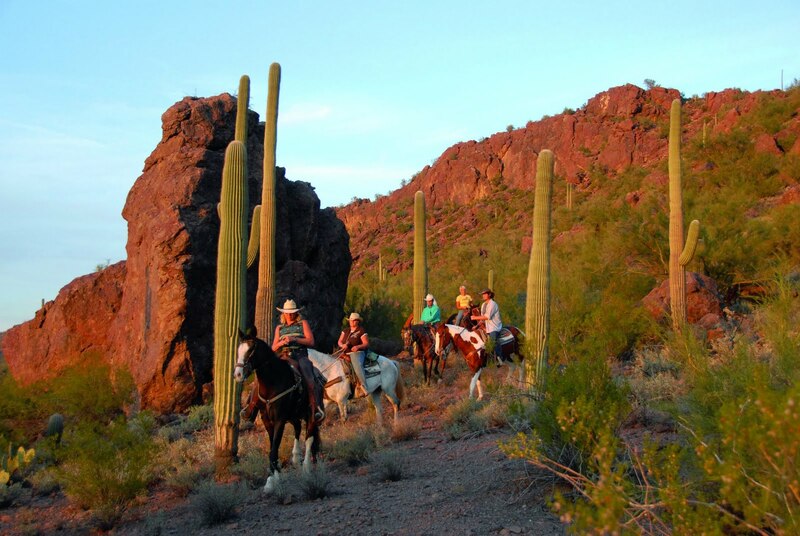 When checking into this resort, guests will enjoy a true Southwestern adventure, with over twenty miles of hiking and biking trails winding through spectacular mountain terrain. The hotel also provides a 40-minute complimentary hike for guests, where they can learn more about the prehistoric, historic, and modern architecture found on and around the property. 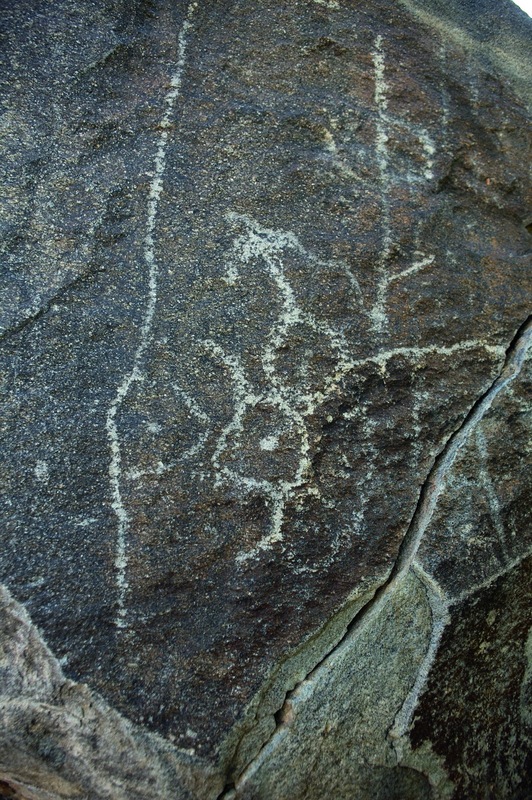 Guests can get up close and personal with native and non-native flora and ancient petroglyphs. It has a waterslide for kids. And Arizona is known for great star-watching. The hotel has a star-watching package. The Ritz-Carlton summer experience includes three unique pools, a 235-foot water slide, dive-in movies, homemade s’mores, stargazing, hiking, biking, tennis, Jack Nicklaus Signature Design golf, a world-class destination spa, and exceptional dining options. What’s not to love? You and your family can stay in luxurious guest rooms like this, or in casitas if you need more space. This luxury hotel chain also knows how to cater to children on family vacations, knowing that mom and dad need a little rejuvenation, too. To me, that’s an important part of a family vacation. The resort provides a great kid’s club program and babysitting services. 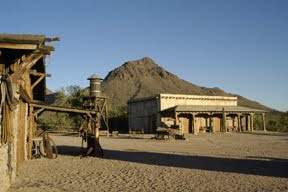 I’ve wanted to go to Arizona for a while now, and I think Tucson would be a great destination because it is an area rich in Native American culture and cowboy heritage that is true to the original roots of the Old West. My dad was a true lover of the Western-themed movies, and as a result, I’ve always wanted to explore parts of the Old West, even though I am as preppy as they come. Who doesn’t want to go through those swinging saloon doors on a movie set and say in a John Wayne impression, “Howdy, pardner!” I bet my kids will, too. 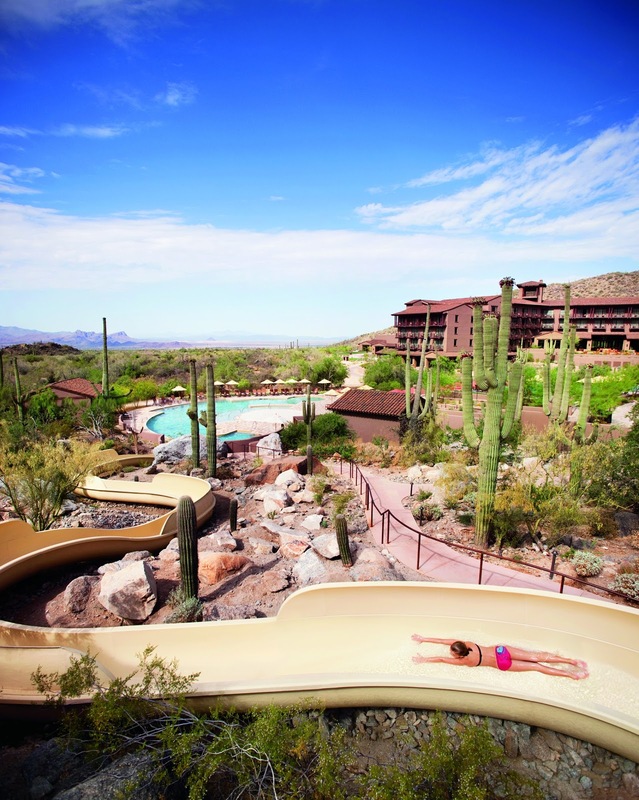 The Ritz-Carlton, Dove Mountain Resort, is conveniently located near numerous state parks and attractions, including Old Tucson Studios, Arizona’s Hollywood in the desert. This hotel is definitely on my list for a future stay. I want to start here, then make my way to the Grand Canyon via Scottsdale and Sedona. To book your vacation, start with Marriott Hotels and Resorts. You can book directly now from my site. Disclosure: This post is not sponsored, but my blog is a Marriott affiliate And in full disclosure, I stay in a lot of properties and am not loyal to one particular brand, however, I love a Ritz-Carlton. I could live in one, if they would let me. I am a Ritz-Cartlon Awards Member.